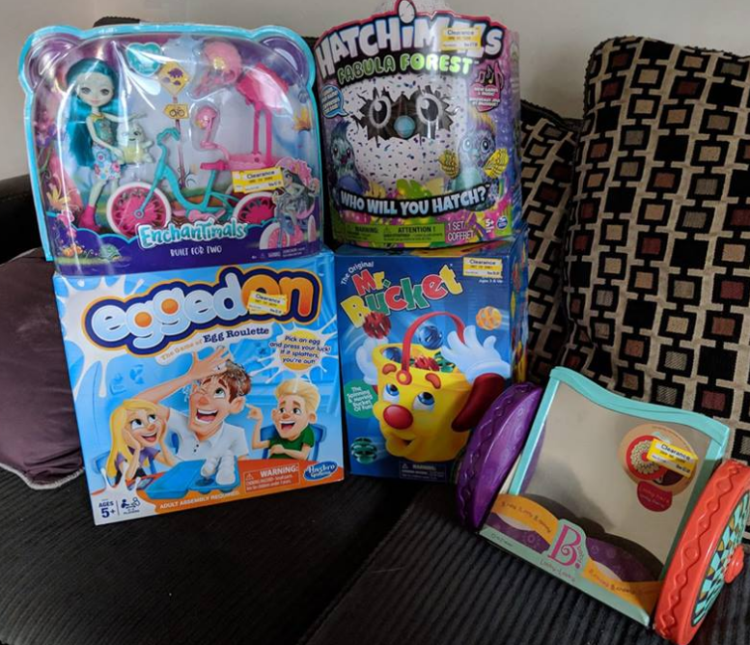 We thought it would be fun to share some photos of 70% off toys clearance deals from our readers. 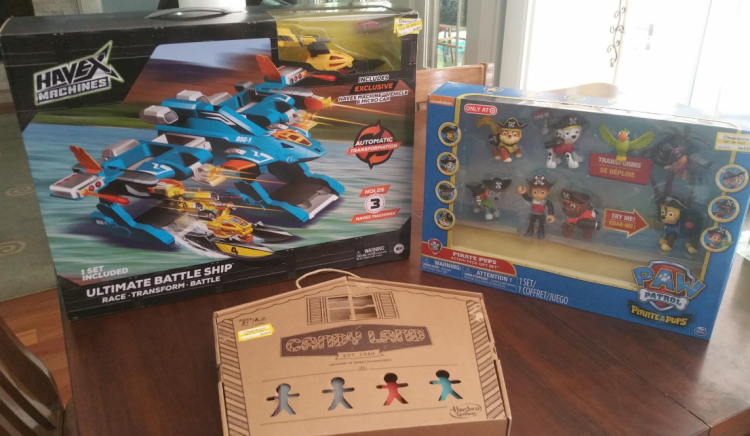 You can check out even more 70% off clearance toys that Christy found at her store yesterday. Wow!! 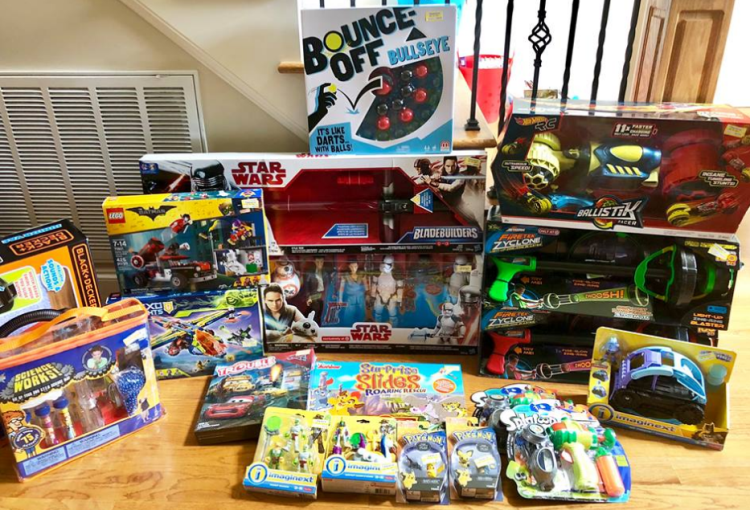 Heather hit the jack-pot and picked up all of these toys and games at 70% off (LEGOs in the 2nd picture were 50%)! 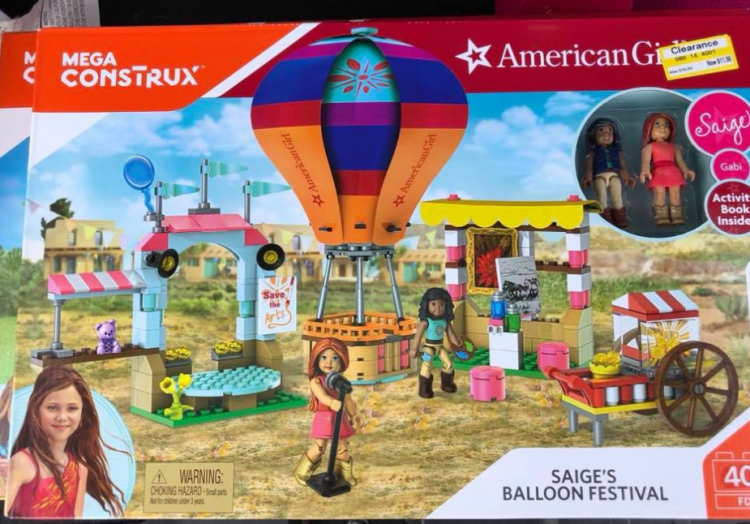 Ashleigh found these Mega Construx American Girl sets 70% off. 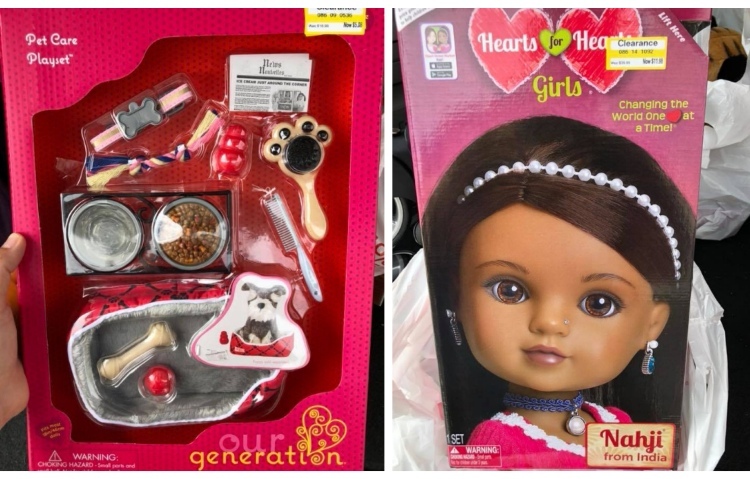 You can check out the other clearance items she picked up in the picture below. Here are the items Katy brought home. 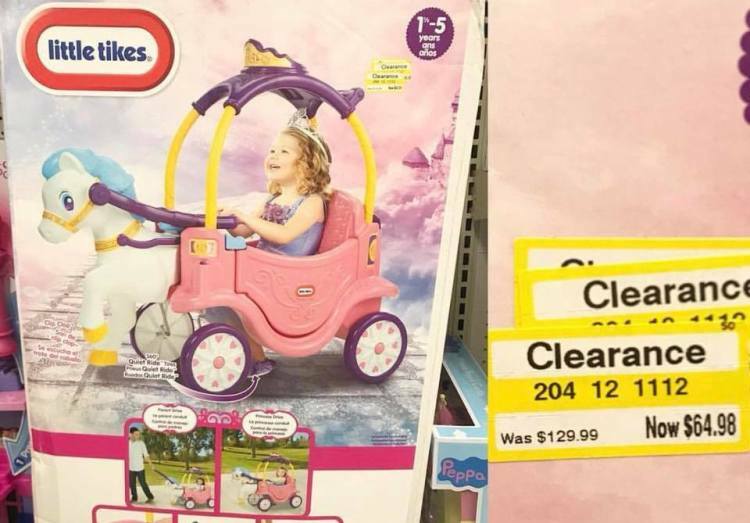 April was thrilled to score this Little Tikes Riding Car for 70% off, even though the sticker said 50% off. She paid only $32! 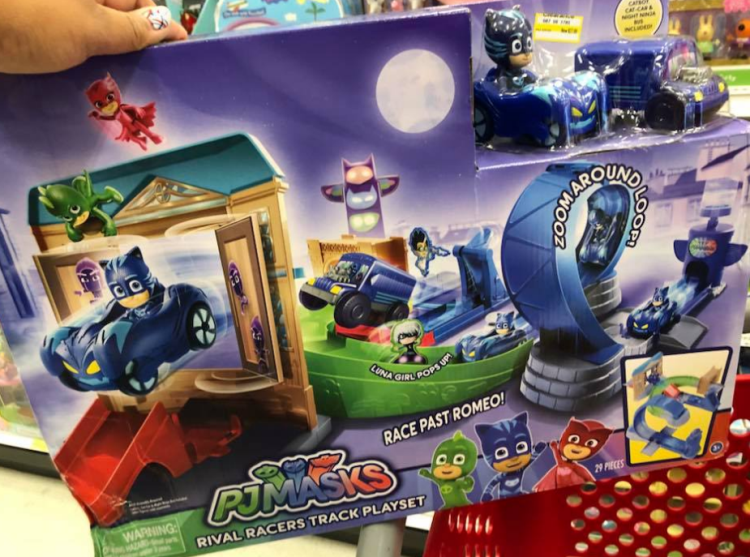 She also spotted a cool PJMasks set and a My Little Pony toy 70% off. 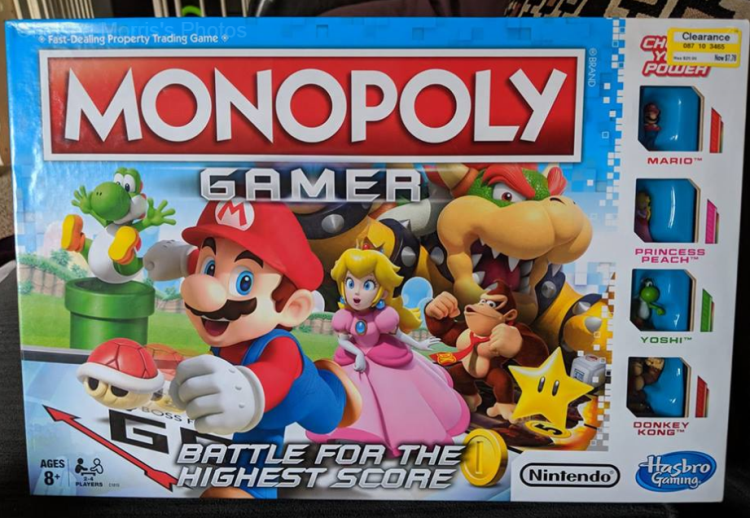 Chelsea was happy to find this Monopoly Gamer edition at 70% off. 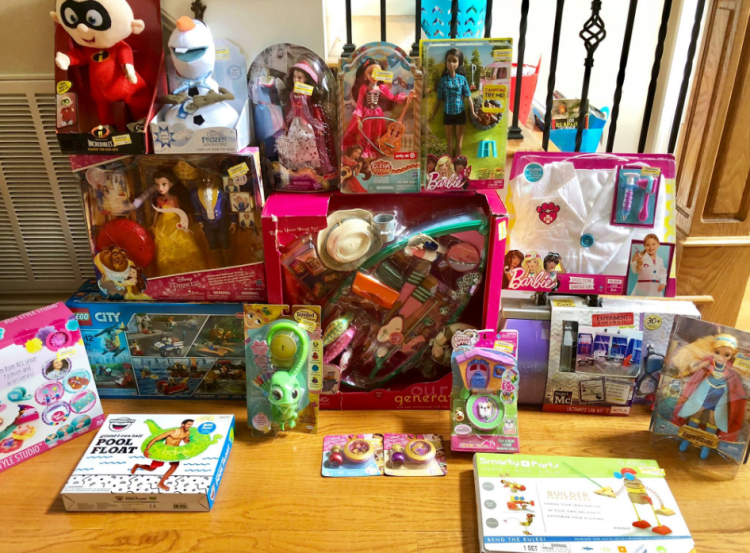 Check out the picture below to see all of the other great clearance items she found. 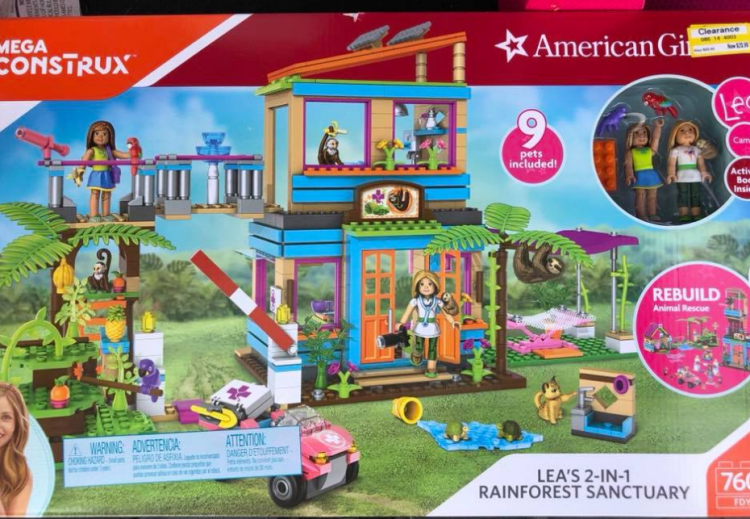 Here is a look at the items Tameka found. Jill was super happy with her score! 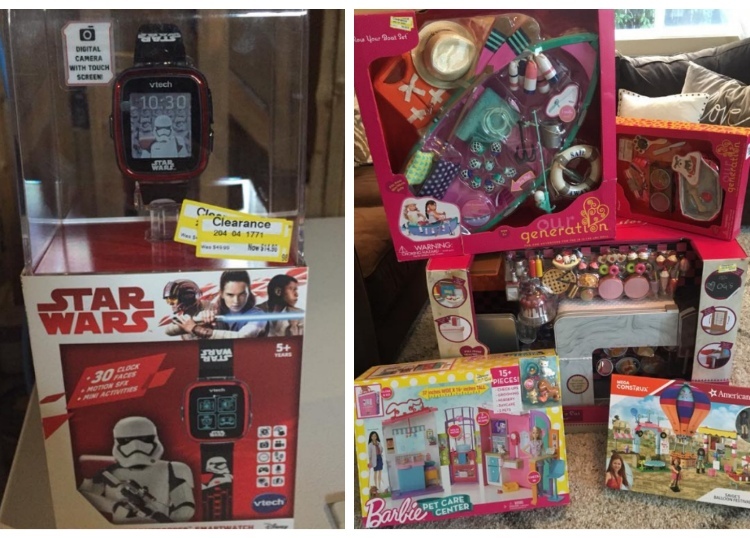 She found a VTech Star Watch. 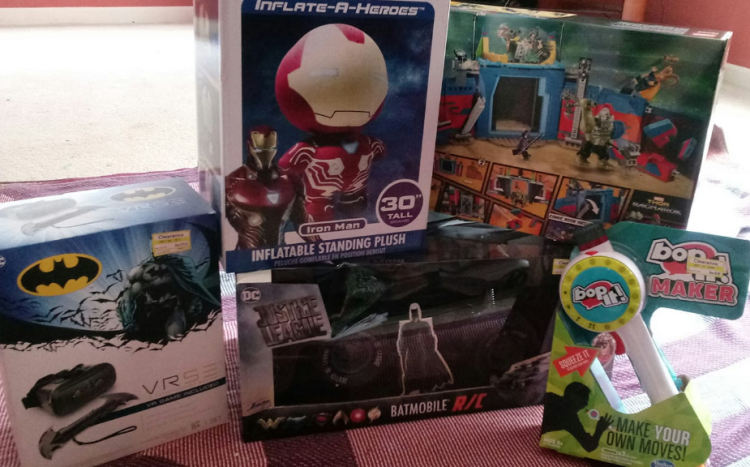 Lisa did great and picked up a some Our Generation, Barbie and more.